Let’s face it, makeup is ridiculously pricey. Although beauty products usually fall into the, “you get what you pay for” type category, this is not alwayss the case! In fact, my usual beauty routine is a blend of both drugstore and high end products. As there are a plethora of products on the market, here are my favorite makeup, hair, skin, and body finds you can score alongside your toiletries. *For each drugstore product, I have listed its high end alternative (all in which I have used before) as a means of price comparison. 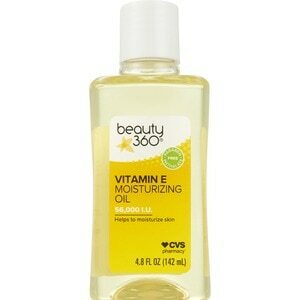 This product by far has been my on-the-go savior! I just apply the applicator directly onto the under-eye area, blending into my skin with either a beauty blender, blending brush, or my finger. In fact, I also use this product as a lid primer before I apply my eye shadows. Within minutes I see a significant difference in the dark hollows of my eyes, all while brightening and shaping my skin. This product was actually recommended to me by a friend after years of using its high end alternative. I was skeptical at first, but now I can not tell the difference between the two. Both brands keep my make up long lasting, oil free, and give me that dewy skin I’m looking for. Currently I’m wearing this product full-time! 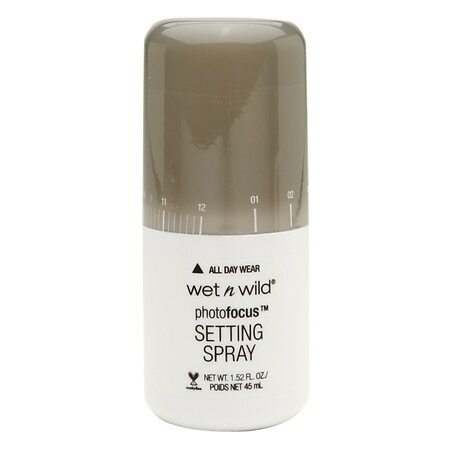 This product has been my go-to! Whether I’m dripping in color or going for a more natural look, this highlight helps create the illusion of brightness and height onto my frame. A little product goes a long way, here! I don’t have much of a lipstick collection, but the few I do own are basically all drugstore nudes! This brand is long-lasting and strong in pigment! I truly can not tell the difference between this lippie and its alternative. I wear this product at least 5x a week, and one stick lasts me a little over a year. If I could bow down to this product, I would! I have gone through several high end and drugstore mascaras and none did the job for me as well as this brand has! I’m in L O V E with this mascara! It spreads out your eyelashes perfectly; eliminates any clumps, and lengthens your lashes fully in one coat. I have stubbornly-straight eyelashes so with this thin of a brush, it allows for me to coat the root of the lash, giving me the fanned out – curled illusion. THIS IS YOUR MUST-HAVE ITEM! I don’t even know where to begin with this product! I have been using this brand of eyeliner since 8th grade! Liner is my favorite beauty product, hand down! Truly without liner, I feel naked! For over 10 years now, I have perfected my wing with this long-wear, intense liquid color. My liner tends to be the most complimented aspect of my make up, as it literally stays fresh and vibrant even after all day wear. The best part: it’s smudge free! I have extremely sensitive eyes, and I’ve never had an issue with this product. I’ve found that higher end liners tend to crack throughout the day or have made my eyes water. All this to say, I literally do not know what I’d do without this product in my life! Extend your look with this rich product! 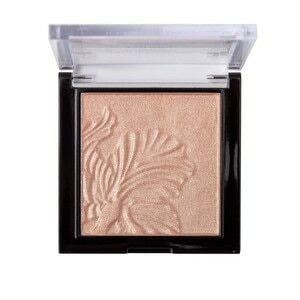 This lightweight powder locks in foundation and concealer so that there are no cracks or creases in sight! 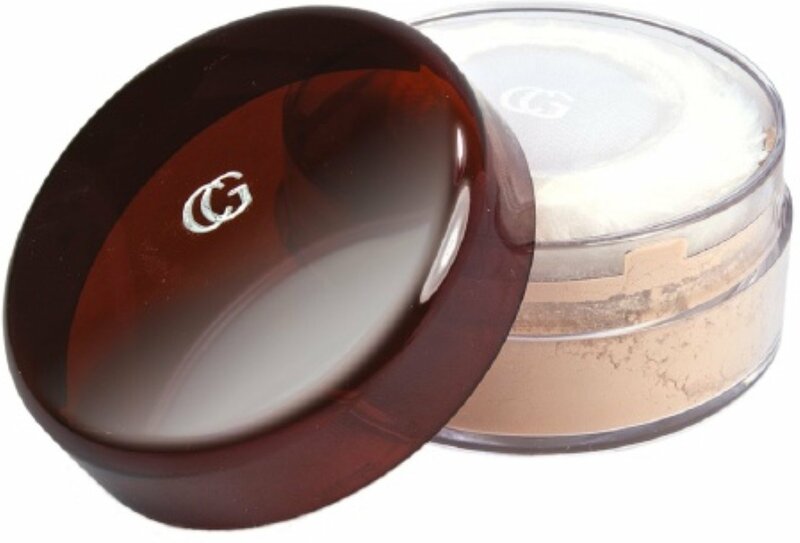 In order to set my makeup for a flawless finish, I use this translucent powder primarily under my eyes. Not only does this powder give my makeup a seamless finish, but it also helps conceal any under-eye bags I may have. I truly can not tell the difference between this product and its high end alternative! May sound crazy, but I’ve literally only owned two hair curlers in my entire life. Both, this exact brand and model. Just late last year, I had to retire my first curler as it was finally giving out after 12 years of use! I usually give myself waves, so I wrap a section of my hair around the rod as you would a wand and then let go after a few seconds. All this to say, this product is durable and is the only curler I will ever use. Its alternative: I would not know, ha! This tool has been my full-time straightener for over 5 years. 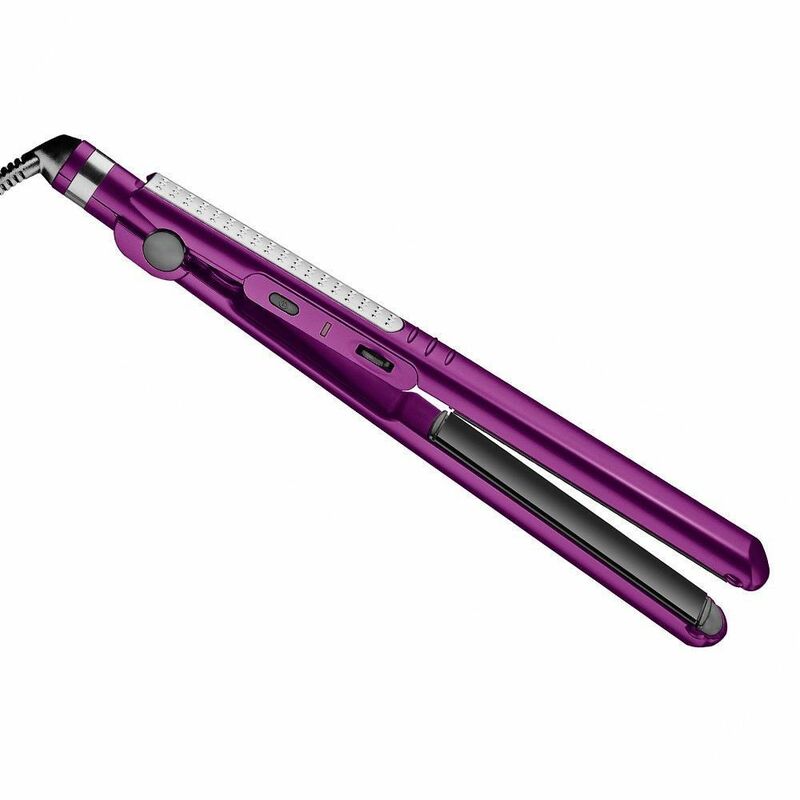 It provides fast, versatile styling options (waves or straight) and although the plates are only 1 inch, this flat iron can straighten thick sections of hair at once! I have pretty long hair yet I can complete my entire mane in about 10 minutes. Usually one glide per section will do the trick for all day (non frizz) results! I mean, the first step of having clean skin, starts with removing your makeup before bed! I have gone through numerous brands and I’ve either experienced irritation, have had to use several wipes at a time to do the job, or felt sticky. Neutrogena is truly the only brand that has successfully wiped off all of my make up (matte lipstick, mascara, bottom eye-lid liner, etc) with one towelette. My skin actually feels refreshed and looks radiant after use. Last year, I was referred to this product by a friend. I was experiencing random break outs, dry skin, and numerous sun spots, basically my skin NEEDED help! According to him, this brand helped cure his acne, smoothed over any remaining scars, and brought this new found radiance to his skin. Over one year later, I too can attest to the wonders of the product! My face rarely feels dry anymore and my sunspots have nearly disappeared! The best skin product I have used thus far! Honestly, I tried them on a whim and now am obsessed with them! I love that curling iron! My first one lasted for almost as long as yours! Only 10 years but still how amazing, right? I immediately replaced it with the same exact kind, when it finally died. I think I’ve had the 2nd one for a few years now. GOOD stuff and great post!